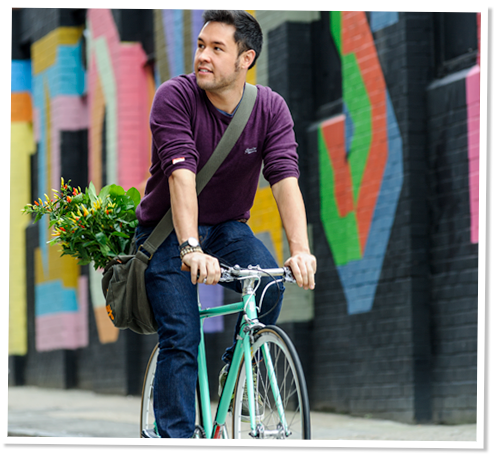 Suttons is delighted to be working alongside TV presenter and author James Wong, the ethnobotanist renowned for thinking outside the box when it comes to edible flowers, fruit and vegetables. Since presenting the popular BBC2 'Grow Your Own Drugs' series James has launched a fantastic range of fruit and vegetable seeds to grow and eat at home. Why growing your own could give you measurably more nutritious food! We all know that eating a balanced diet, rich in fruit and veg is good for our health. There is no single 'superfood' which will suddenly transform your health overnight. But research evidence is rapidly accumulating to show that some varieties of crops can have significantly higher levels of key nutrients than others. This means knowing which varieties to pick could make a dramatic difference to the levels of nutrients in each serving. Sadly however, many of the most nutrient dense fruit and veg varieties are not available in supermarkets, so, last year we embarked on a research programme with Exeter University to identify exactly which homegrown vegetable varieties had the highest levels of specific nutrients, known to be important for leading a healthy life. We are delighted to say these are now available to you. Lycopene is a bright red compound found naturally in many fruits and vegetables but especially tomatoes. It is thought to be one of the key factors providing the perceived health benefits of a Mediterranean diet and some epidemiological studies suggest an association with reduced cardiovascular disease. It is an antioxidant with the ability to 'mop up' damaging free radicals in the body. Suttons are working in partnership with Exeter University and we"ve been looking for the most nutritious tomatoes - those with the highest levels of lycopene. Buy any 2 potted lyco plants and get a 3rd FREE! 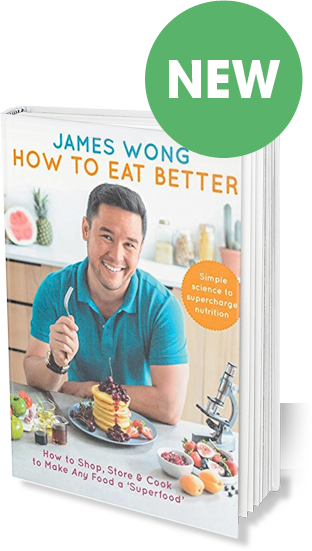 James has sifted through the evidence to bring us a fascinating, non-judgemental account of how we can make easy changes to our eating habits that could bring lasting improvements to our health. Kale has had a huge resurgence in recent years thanks to its incredibly high nutritional values, so much so that we"ve seen headlines like “Kale shortage imminent”. Easy to grow, incredibly productive and with a multitude of colours and leaf shapes… what"s not to like?